The Extraordinary Give in Lancaster was a great success! Check out our recap video above. The Extra Give is an annual movement where we give, enrich, and cultivate the community through the biggest fundraiser of the year. The organization lineup offers an eclectic mix of causes to support. This year was the best one yet. Over $8.6 million was raised for over 400 organizations working to transform Lancaster through various causes and missions. That total was over a million more than last year’s event! Here are some snapshots of the great events that happened all around town. LEFT: Lunch with Lancaster Burger Co. and a donation station for Life Cycles. MIDDLE: Tony and Susan from Fig pose with a selfie sign. RIGHT: Sophie Stargazer is open and ready for shoppers to help support Revolution Lancaster. LEFT: Tellus360 is ready for the big event! MIDDLE: Photobooth at Lancaster Central Market. RIGHT: Lancaster County Children's Alliance at the Square. LEFT: A live look at money raised was shown on signs all over the county. RIGHT: Buildings downtown were glowing with festive lights and colors. We wrote a preview blog for this big event below. Feel free to see all of the great things planned for this past 2017 ExtraGive! Below you’ll find the details of the fundraiser, the invitation to the “Give Mo’ Tuk” Fig Industries donation party, a spotlight feature on our Fig 2017 Social Mission Partner, and an assortment of participating non-profits. When: All day across Lancaster County on Friday, November 17, 2017. What: The Extraordinary Give is Lancaster County’s largest day of giving. Since it began five years ago, this annual tradition has raised over $22.5 million for more than 500 organizations in the area. There are many non-profits and organizations that help shape, transform, and assist the community. Don’t miss your chance to participate in this great fundraiser that uplifts many fantastic causes. It’s a perfect time to invest in the community, help cultivate powerful movements, and give to those who need it most. Where: Although the organizations all serve residents of Lancaster, PA, the fundraiser is online at extragive.org so you can donate from anywhere! You’re also invited to our “Give Mo’ Tuk” Fig donation party (see more below) at 4:45pm at the Fig Industries office on 103 S. Duke Street downtown Lancaster. Plus, you and your whole family can visit the first-ever FamilyGive Fest from 4-6pm at the Lancaster Marriott & Lancaster County Convention Center before attending the ExtraGive Fest downtown from 6pm-Midnight with music, fundraising, and more. To discover the full schedule of events happening during the day and evening please visit here. We were excited to be the final stop of the Tuktuk on November 17 before the big ExtraGive Fest that night. From 4:45-5:45pm on November 17, our Fig Industries home office (103 S. Duke Street) was open to donate. Plus, attendees enjoyed delicious chocolate Fig pops, posed for our Fig ExtraGive Photobooth, and had snacks here at the office. We love parties—and a party promoting a cause is something we love even more. Enjoy chocolate Fig pops and more at our Fig Industries Donation Party! Clare House is the 2017 Fig Social Mission Partner. 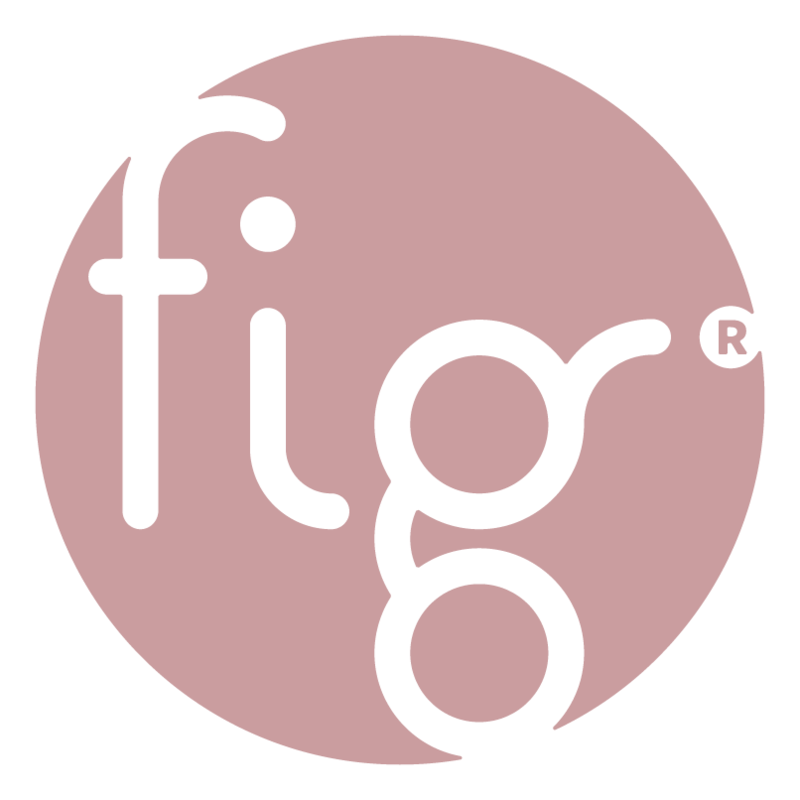 Each year Fig partners with a local non-profit to offer support, promotion, and creative collaboration. (Help us pick our 2018 Fig Social Mission Partner). Clare House is ready for the big ExtraGive event. For Clare House, this event is crucial in supporting the needs of the organization. Almost two-thirds of the families served at Clare House have mental health diagnoses as well as being survivors of domestic violence. At this organization, these families are finally safe and offered the opportunity to prioritize their treatment needs. Clare House is the first in the county to also focus on serving young women who have aged out of the foster care system. Since 2006, 100% of the 18-21 year-old youth have successfully settled in their first apartments within the community. This is where voices can be heard, goals can be realized, and fears can be conquered. Find out more about Clare House and the mission behind it in our feature blog story and make sure to donate to this great cause during the ExtraGive. We’re also excited to share that the non-profit organizations featured in our current Fall 2017 Fig and upcoming Winter 2017 Fig are participating in this fundraising event! We wanted to showcase the missions and stories behind these community-changing places below. For a full list of all organizations participating, please visit extragive.org. Allegro looks to enhance love and appreciation for the arts through classical music events and concerts right in Lancaster. Art of Recycle strives to develop, heal, and grow community through recycled art and provides opportunity for artistic education. EPAC is dedicated to offering quality theatrical entertainment to help the arts thrive in the local community. First United Methodist Church of Lancaster is hosting an Extraordinary Give Breakfast for Dinner event and featuring three local nonprofit programs: Anchorage Breakfast (serving food to low income, unsheltered, excluded populations), Shalom Partnership of Lancaster, Inc. (boosting students’ grades and academic experiences for positive growth), and LUMINA (helping impoverished individuals in Lancaster County by providing education, character-building, basic needs, and more). Friendship Heart Gallery provides value through artistic expression to Artists with intellectual disabilities. Fulton Theatre brings the arts to life through incredible musical productions and events in Lancaster. Garden Spot Village offers a community full of purpose, intentionality, vitality, and meaning for aging adults. Funds raised will benefit the Cooperative Living House, a collaboration between Garden Spot Village, CrossNet Ministries and other ELANCO churches and businesses. Lancaster Lebanon Habitat for Humanity helps to build homes, communities, and hope by making homeownership possible for families in need of an affordable, decent place to live. Lancaster City Alliance focuses on bringing together economic development and nonprofit leadership, creating initiatives for community safety that includes crime prevention, and developing a holistic economic and marketing plan for the City. Lancaster County Community Foundation helps people invest in, plan for, and cultivate the community of Lancaster County. The Lancaster Public Library inspires, empowers, and strengthens the community by connecting nearly 400,000 yearly visitors with information, ideas, and enriching experiences. From group tours to educational tools for teachers, LancasterHistory.org provides a great opportunity for individuals to learn and experience history. The Lancaster Symphony Orchestra looks to enrich, entertain, and educate the area through unique live musical entertainment and performances. This foundation strives to provide cultural programming at the Long’s Park Amphitheater for the benefit of the general public and to enrich the quality of life in Lancaster County through arts and events. Meals on Wheels ensures homebound neighbors are not food insecure because of age or infirmity by delivering food directly to households within the community. Pennsylvania College of Art & Design offers a wide range of studies to enhance, cultivate, and support an arts career. PRiMA invigorates lives through fresh theatrical and musical experiences that help strengthen the region’s cultural vitality. SCORE has a team of mentors that provide expertise and talent through one-to-one mentoring, business educational training, and professional support to benefit entrepreneurs, nonprofit organizations, and community leaders. Ten Thousand Villages creates opportunities for artisans in developing countries to earn income by bringing their products and stories to the US market through long-term, fair trading relationships. The Common Wheel looks to transform the community through bike use–positively impacting the environment, streamlining infrastructure, and more. The TONO Group will be hosting a donation drive in support of The Common Wheel. Find out more here and get ready to change the community. United Way of Lancaster County strives to decrease individuals and families living in poverty, provide educational opportunities, and make an impactful systematic social change within the county. WITF looks to strengthen communities by connecting people to each other and to create opportunities for lifelong learning. Donate to these organizations and more on November 17. For a complete list of organizations participating, please visit www.extragive.org. Mark your calendars now and get ready to add to another successful installment of the Extraordinary Give!